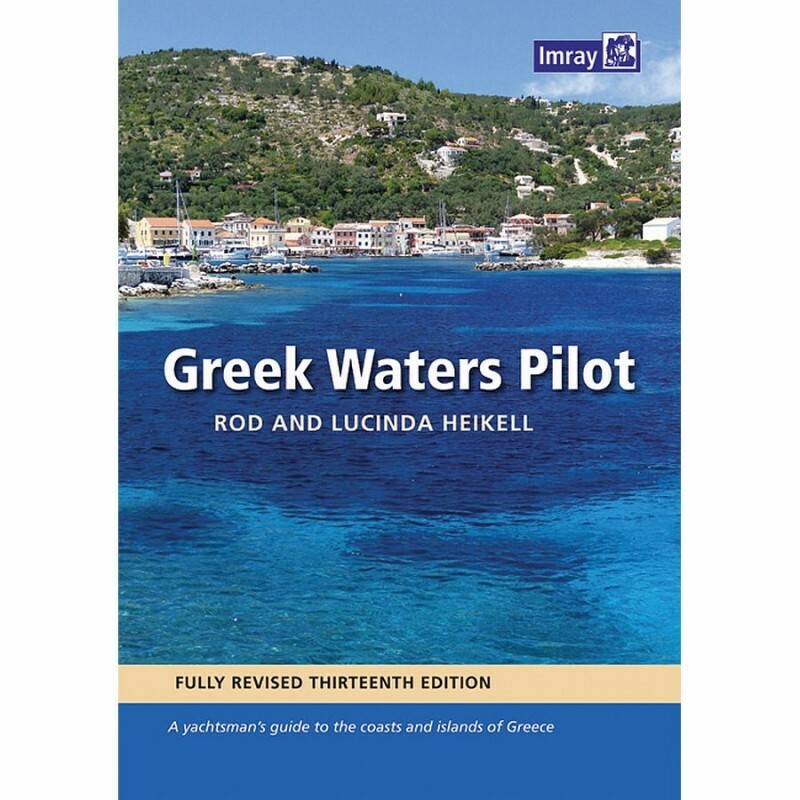 Greek Waters Pilot is the definitive cruising guide to the coasts and islands of Greece. It covers the entire area from the Ionian Islands to the Aegean, Rhodes and Crete and includes details of over 450 harbours in a single volume. 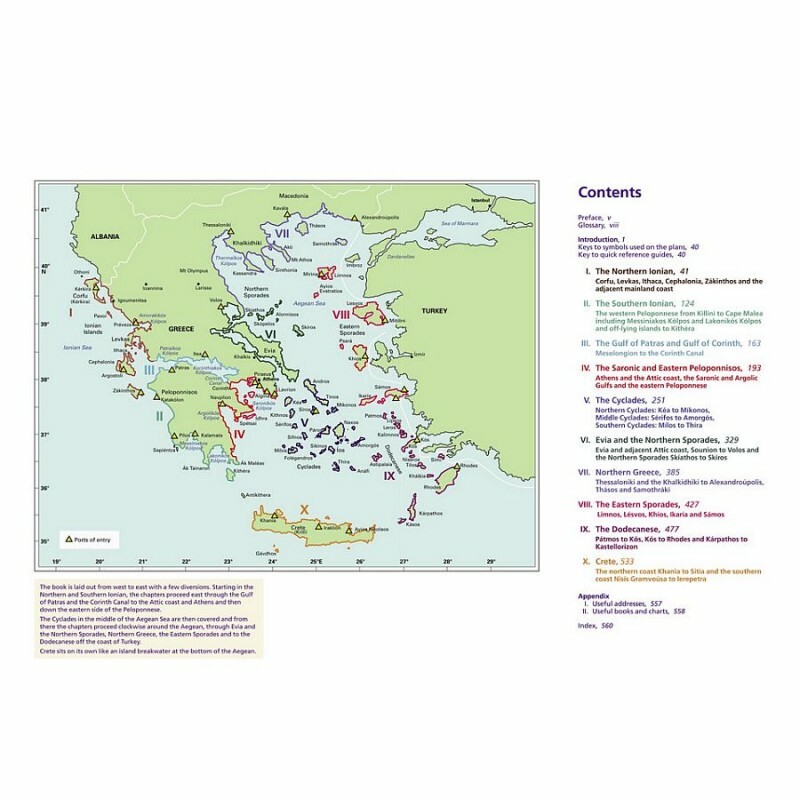 Greek Waters Pilot has been painstakingly compiled from the author s own survey work and the latest first-hand information. 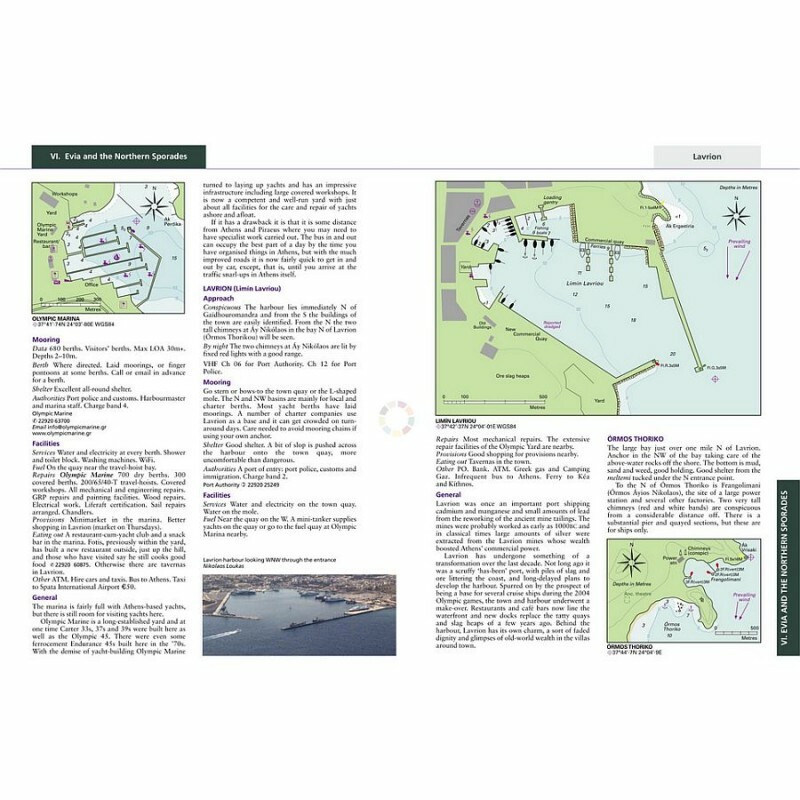 The organisation of so much detail within the confines of a single volume is an impressive achievement and has been the basis of Greek Waters Pilot's status as the indispensable guide for anyone sailing around Greece. The fascinating background information with historical and mythological anecdotes gives this book a richness too often missing from bald pilot guides. It would be inconceivable to visit this area without the detailed knowledge provided by Rod Heikell's enviable experience of Greek cruising. Royal Cruising Club.